Bluesefest Touring is proud to welcome guitar virtuoso Newton Faulker back to Australia for the first time since 2013. Newton first came onto music lover’s radars in 2007 with his acclaimed debut album ‘Handbuilt By Robots’, which secured platinum status in Australia the UK. He has since released four celebrated studio albums ‘Rebuilt By Humans’ (2009), ‘Write It On Your Skin’ (2012), ‘Studio Zoo’ (2013) and 2015’s big, beat-conscious and astonishingly diverse ‘Human Love’. 'Human Love' embraced racing drums, African percussion, chanted choruses, ambient interludes and the most imposing hooks of his career to date. 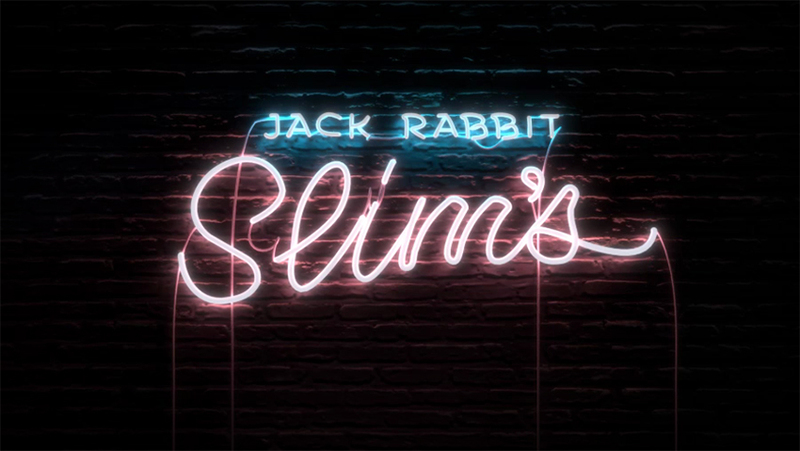 It combined a more forthright writing style with a greater emphasis on beats and texture, something Australian audiences haven’t had a chance to see yet! Newton is renowned for his incredible live performances, whether in a club, cave, theatre, festival or hot-air balloons (he did that, over the Swiss Alps, for a radio show). His shows are engaging, uplifting and display his extraordinary talent. “He launches into each song with impressive guitar work and vocals being an understatement” Faster Louder , Palais Theatre, April 2010. 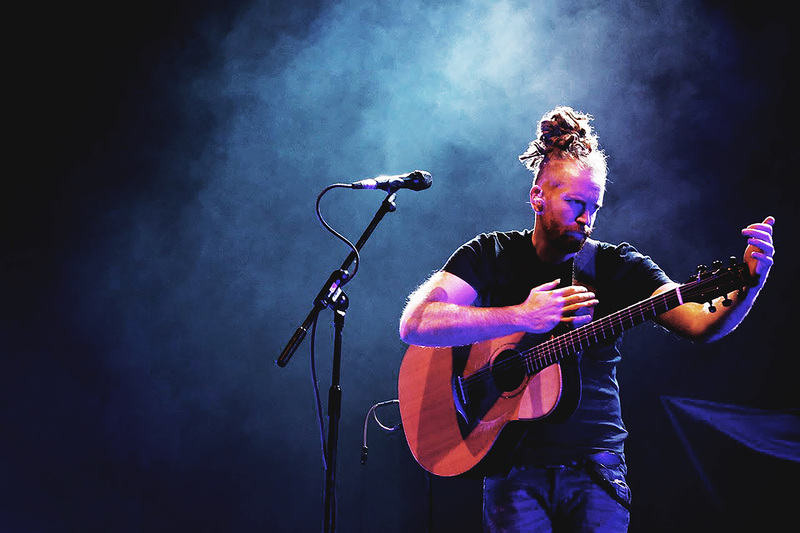 Newton Faulkner plays Bluesfest Byron Bay on Thursday 29 and Friday 30 March.